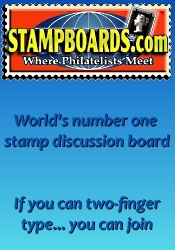 The next NAPEX Stamp Show will be held at the Hilton McLean Tysons Corner on Jun 7th - 9th, 2019 in McLean, VA. Sponsored by:National Phil. 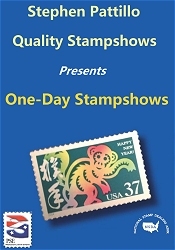 Exhibitions of Washington D.C.
*** Please verify the show times and dates before attending the "NAPEX Stamp Show", as they are subject to change. Don't forget to check out our Virginia coin shows and our Virginia gun shows.